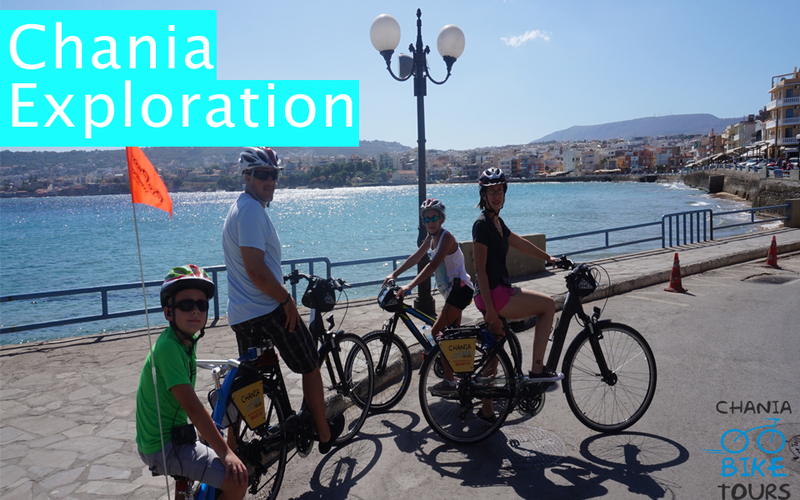 Join one of our guided Chania bike tours! There’s no better way to get around Chania than by bicycle, and if you want to really get to know the city, then these guided cycling tours, are the best way to do it! Travelling in small groups, you’ll weave in and out of some of Chania’s most interesting spots, with a helpful guide on hand to tell you fascinating stories and facts about the city. Try our unique unforgettable Chania Old City Tours and discover the soul of Chania by bike! 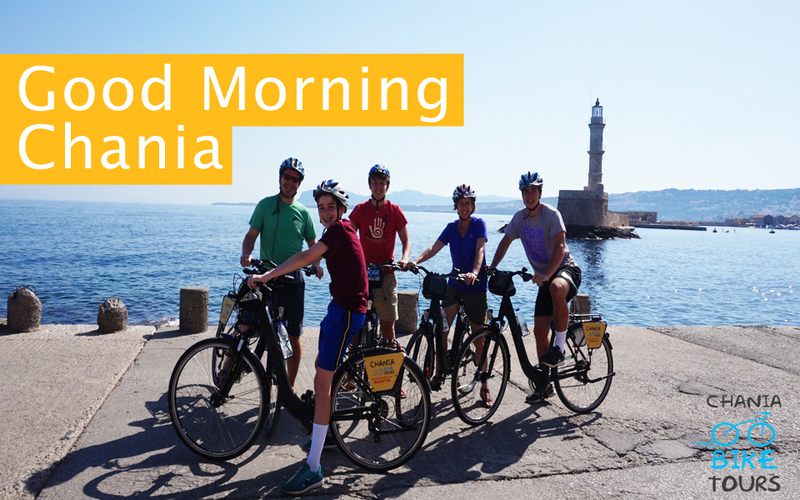 Create lasting memories with friends or family, relish in the stunning landscapes and admire the myths behind any monument all while delighting in a cycling vacation in Chania Old City that is beyond compare. Chania bike tours is among the best things to do during your visit in Chania. Explore Chania with a bike and discover the exceptional beauty of this wonderful city! Discover the beauties of Chania in a fun and non-conventional way on a 3 & a half hour guided bike tour. A full view of all the beautiful sights in Chania city. The route is to visit from the west the Nea Chora -a picturesque harbor and a sandy beach-whose name means New Country, Old city and Harbor, Kum Kapi (Turkish name preserved “Gate of Sand”), Halepa the east side-famous as the scene of the most important political events in 19th-century Crete and furthermore to the north-east of the old town of Chania, the Splantzia district. Along the way you hear also the historical information about the monuments you see. One of the most beautiful places in Chania, is it’s hart -The Old city & Harbour. Don’t miss the exceptional beauty of Chania. We also offer organized city tours on Segways – unique personal transporters that gives you the chance to explore widely. 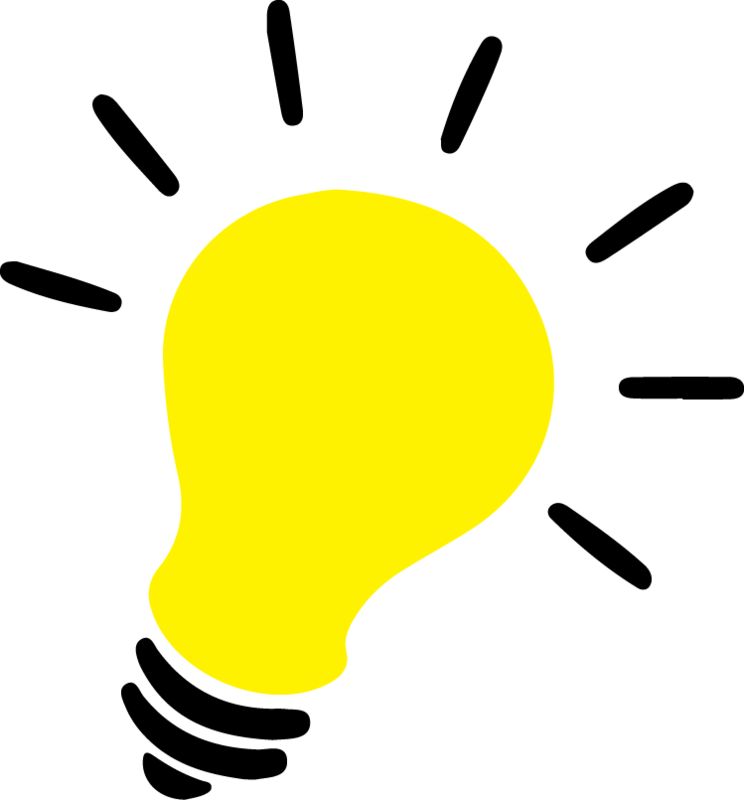 After wearing the necessary gear ( audios and helmets) you will have a brief safety instructions summary from your tour leader and Segway practice before you go. On the way you will be hearing all the historical information about the monuments we visit, in your chosen language. Your leader will guide you through all the way, unrevelied the secret paths of the Old city and tips you may need. For your memorable experience, after some days, you will receive a link to download your city tour photos! Choose from our spectacular city tours or design your own tour!